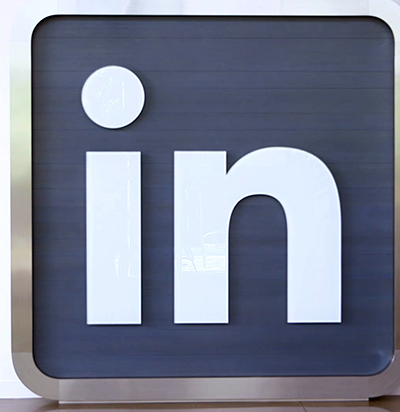 LinkedIn is the world’s largest professional network with more than 467 million users. To empower LinkedIn’s sales force, the business analytics team adopted Tableau Server to centralize petabytes of customer data. Today, thousands of sales people—90% of LinkedIn’s sales force—access Tableau Server on a weekly basis. With Tableau dashboards, sales can track performance and predict churn—creating a more proactive sales cycle and as a result, increased revenue. 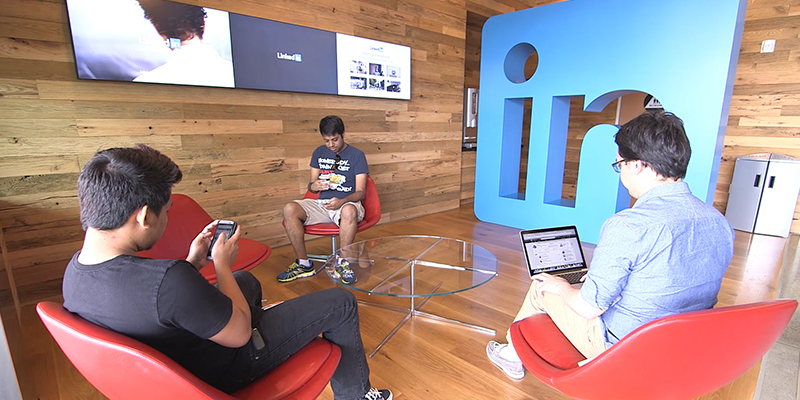 LinkedIn’s sales data—sometimes close to a petabyte or more—exists among internal databases, Google Analytics, Salesforce.com, and third party tools. Previously, one analyst on LinkedIn’s team serviced daily sales requests from over 500 salespeople, creating a reporting queue of up to 6 months. Today, thousands of sales people visit the portal on a weekly basis—equivalent to up to 90% of LinkedIn’s sales team—to track customer churn, risk indicators, and sales performance. Tableau helps visualize needs from our business partners and provide that in a very easy-to-consume way. With Tableau, the sales team can now identify when a customer has increased product usage. With this knowledge, sales can proactively reach out to these customers to discuss potential opportunities or product engagement—potentially increasing overall spend. “Tableau helps a lot in terms of getting data very quickly to visualize needs from our business partners, and then providing that in a very easy-to-consume way,” Michael shared. 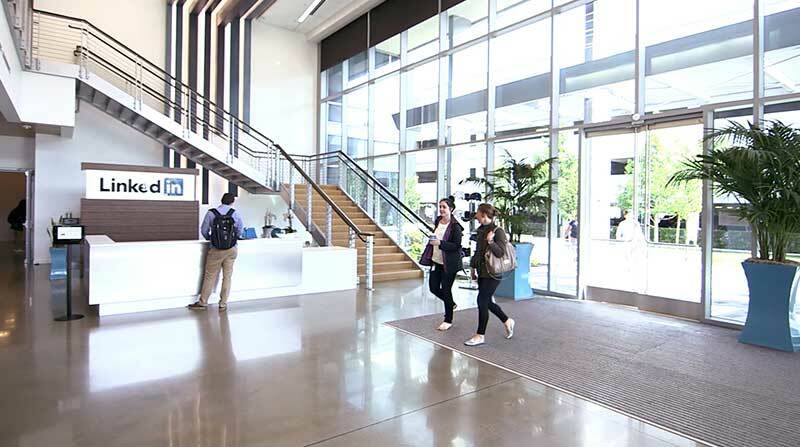 Moving forward, the business analytics team continues to leverage LinkedIn’s massive data investment to empower sales and marketing with actionable analytics. All images are courtesy of LinkedIn Corporation.